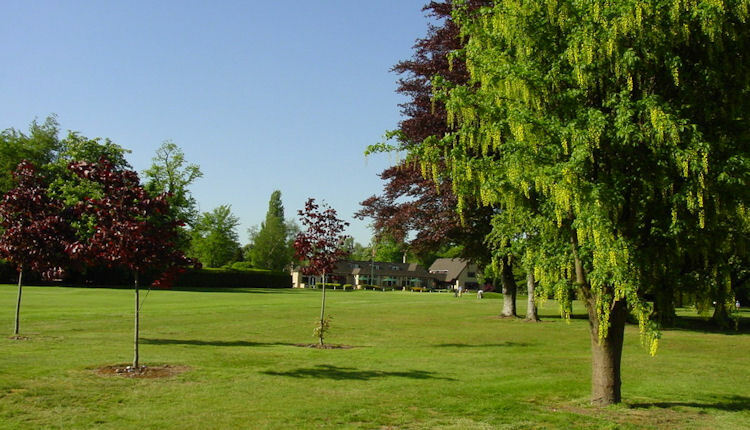 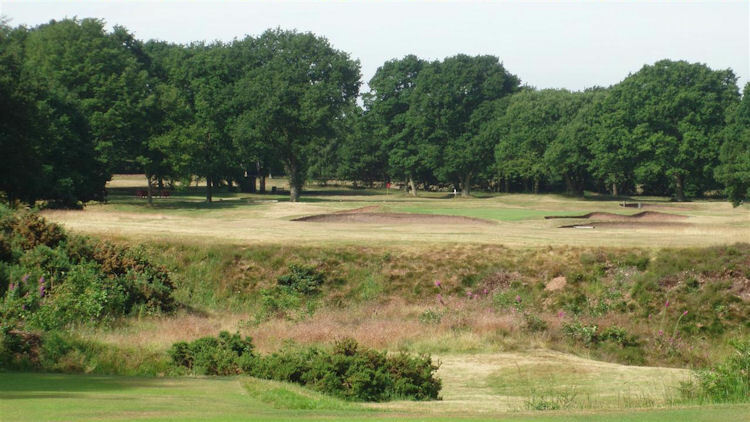 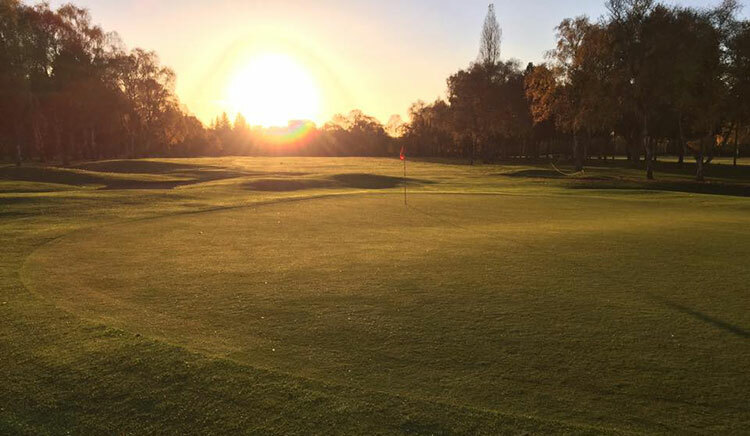 With a name like Whittington Heath Golf Club it really comes as very little surprise to learn that it is home to a course that is laid out on heathland in the middle of the beautiful, scenic Staffordshire countryside. 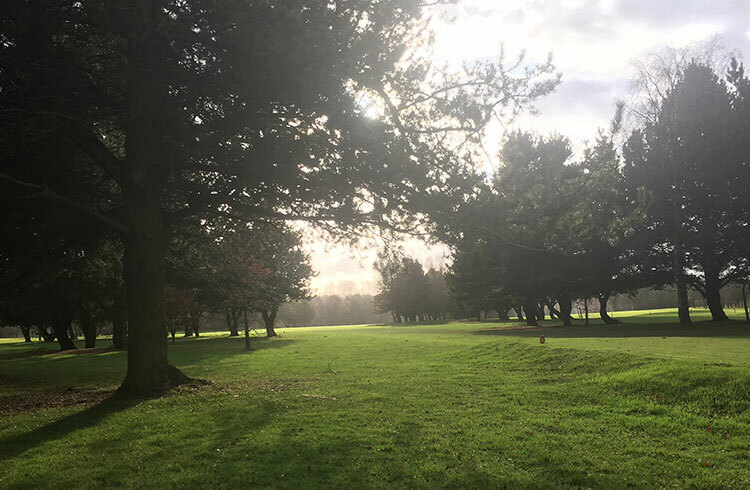 It meanders through some extremely mature woodland in places, presenting golfers with a truly magnificent setting for a round, and one which will challenge every shot in their bag. 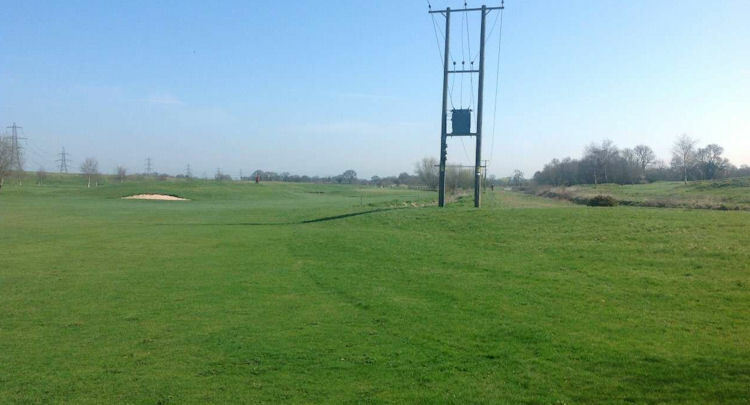 It has some extremely narrow fairways and well guarded greens so be sure to realise that stray shots will not go unpunished here! 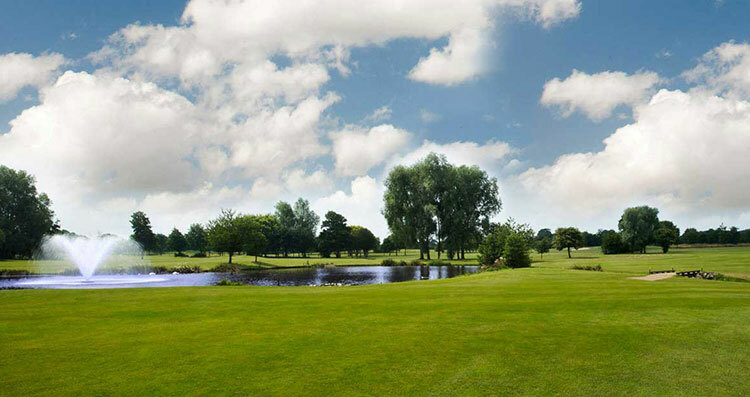 Indeed, you will need to display some good course management skills and unflinching accuracy if you want to score well.